Who doesn’t love sampling bites of a variety of scrumptious appetizers? Join us as we savor the star of every social gathering - the hors d’oeuvre! 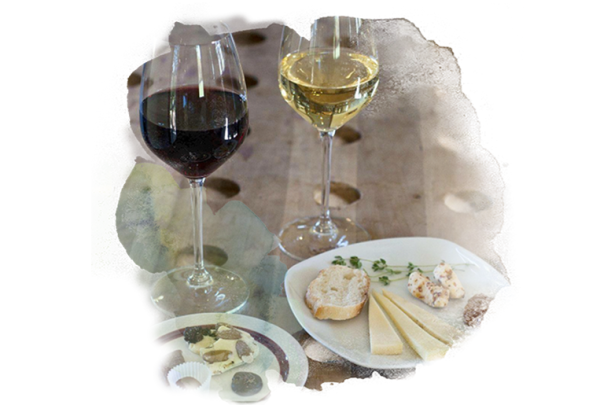 Each winery will prepare savory and sweet bites with suggested wine pairings. Discover delightful pairings sure to wow the crowds at your next event. At your starting winery, you’ll receive a complimentary appetizer and wine tray to make your tasting experience even more enjoyable - and convenient!